Could this Keyless Portable Lock be the most intelligent smart lock on the market? Even better, what if…you could lock/unlock dozens of locks – one each for your gym locker, storage shed, briefcase, bike lock, luggage, and more…using ONLY your phone! No more need to store and use keys, remember combos, or fumble with tiny digit tumblers again – Sounds amazing, right? It’s called AirBolt – it’s a smart lock/phone app combination that provides advanced hi-tech security with tracking capabilities to keep your valuables from being lost, stolen, or opened without you knowing! Unlike any other lock, AirBolt gives you the unique ability to track and control multiple AirBolt locks right from their free app – making it INSANELY EASY to manage ALL of them right from your phone. AirBolt is jam-packed with state-of-the-art features that make it hands down the most brilliant portable smart lock ever designed! It makes ordinary padlocks look like sad rocks! But you have to see it in action to really appreciate AirBolt’s capabilities! Step 1: Download AirBolt app on your smart device (Available on iOS & Android). Step 2: Pair with your phone via Bluetooth. Step 3: Enjoy keyless, trackable security! Within seconds of pairing your phone and lock, you’ll see exactly why AirBolt won the Good Design Award in 2017! What else can you do with the AirBolt? First off, the concept of one app to control multiple apps is super convenient. Imagine being able to control 10, 20, even 30 or more locks with just your phone (instead of 30 keys). How sweet is that? Backup Security Code – for those times when you don’t have your phone (like when you wanna leave your phone in your locker at the gym). Separation Alerts – if you travel at all, you’ll love the PROXIMITY ALERT feature (aka – Separation Alert)! When your phone and lock become separated beyond a few feet, your phone, AirBolt lock, or both, will sound alarms to prevent you from walking away from your bag or having it stolen. Share Access – You can give access to trusted friends, family, or coworkers from anywhere in the world – set various permission & security levels with time limits of accessibility. Access History Log – Every time your lock is opened a time-stamp is recorded, creating a detailed history of who & when your lock was accessed. TSA Accepted – Using their special key, TSA agents can safely unlock your AirBolt lock without damaging or cutting it. LED Indicator Lights – When you see the Blue, Green, and Red LEDs light up to visually tell you an important function is taking place, you’ll know this isn’t any ordinary lock….this is an AirBolt lock! 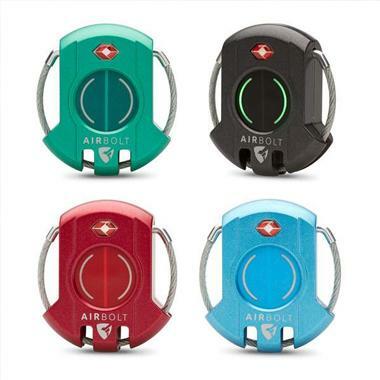 And it has a lithium-polymer rechargeable battery that lasts up to 1-year per charge (Micro-USB cable included), and the weather-resistant heavy-duty metal alloy and stainless steel cable ensure your AirBolts will last decades! Like I said, this lock is light-years ahead of your grandpa’s old padlocks! 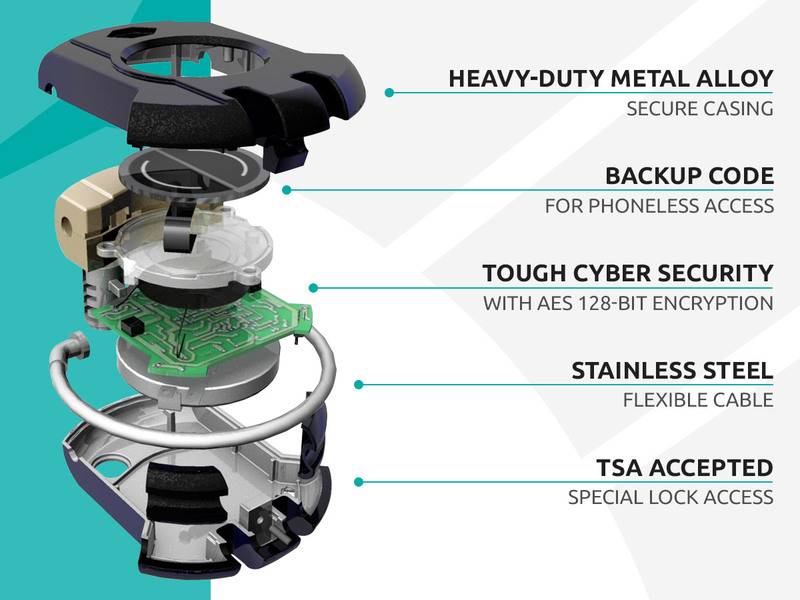 This is the next generation of portable security! Final Verdict: Should you get one? Trust me, when you hold and feel the quality of an AirBolt lock, and hear the clicks and see the LED’s light up, you’ll stop thinking of it as a lock and start thinking of it as the hi-tech security system it was designed to be! 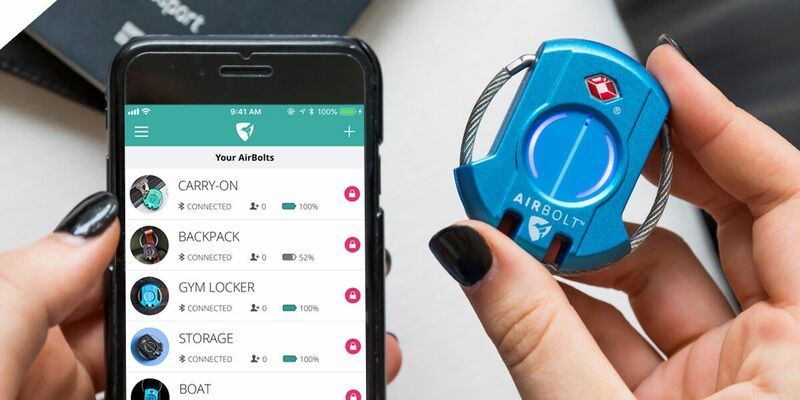 AirBolt is built to last a lifetime and will give you peace-of-mind knowing your valuables are safe and secure, it’s astonishing you get all this for as low as $47.39 each + the Free App! You can get the most advanced smart lock available by simply going to the official AirBolt website here! 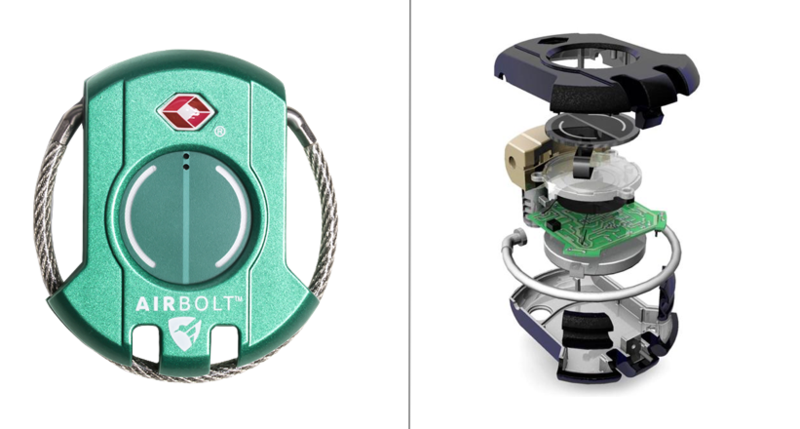 As of Apr 23, 2019, AirBolt is still offering an awesome limited-time offer to Ceeny subscribers - BUY 2 GET 1 FREE* with Free Shipping included!